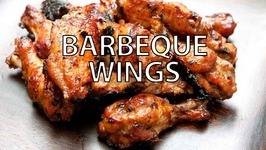 Pineapple Whisky Wings-A great video-recipe for Grill and Smoker. 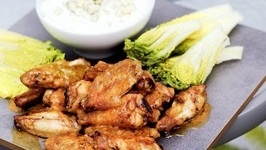 Looking for seriously the BEST ever chicken wings for the Super Bowl this weekend?! These delicious, sticky, amazing wings will blow you away with how good they are. 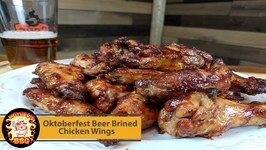 Celebrating Oktoberfest by grilling up some killer beer brined chicken wings on the RecTec grill. Enjoy. 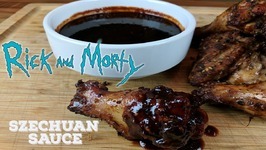 After reading about all the fiasco about McDonald releasing the Mulan Szechuan sauce packets and the riots that broke I wanted to see what this sauce was all about. 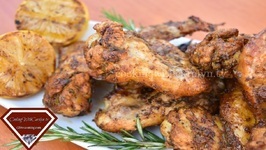 Check out this recipe on ultimate-tasty Chicken Wings! Summertime means grilling season! Prep that grill, because these Perfectly Grilled Buffalo Wings are going to be your summer staple food. 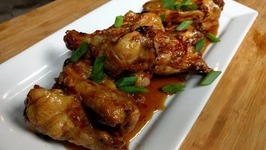 Sriracha Honey Glazed Wings are quite delicious and so easy to make. These wings are baked in the oven instead of being deep fried. After seeing Marcus make these on TV, I had to do it myself! So glad I did. KILLER WINGS! 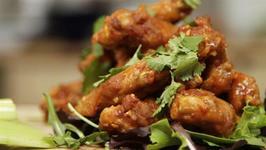 Looking for a guilt free alternative to fried buffalo wings that has the same tangy flavor? 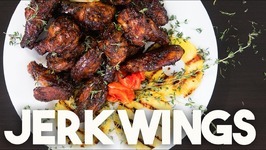 Chef Cari has you covered with this healthy alternative that only uses three ..
Get your game face on and prepare this winning recipe - Double baked Jerk Wings. 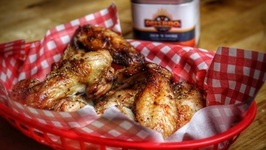 Wings are tossed in my special Jerk blend to marinate and then baked in a hot oven. 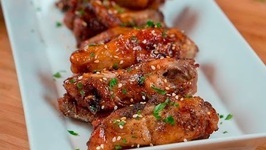 Crispy Maple Chipotle Hot Wings-Yummy and crowd pleasing appetizer! Enjoy! 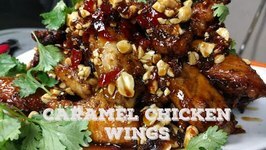 On this video I continue the football appetizer theme and show you how to make some spicy caramel chicken wings. 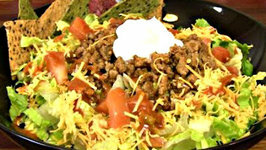 This is a killer recipe that you have to try. Enjoy! So I have been seeing the commercials for KFC Hot Chicken and wonder what all the hype was so after researching on the Googling machine I decided I wanted to try it. Barbeque wings are a style of wings that aren't spicy. They are simply delicious, and they are very easy to make. 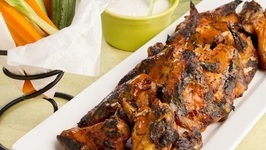 You will be surprised how easy it can be to make Barbeque wings. 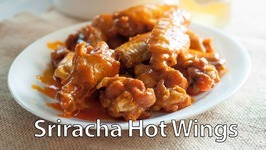 Try your hand at one of my favorite flavors of hot wings. 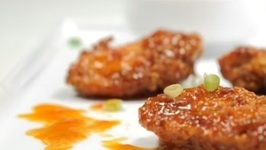 Don't miss out on these Sriracha Hot Wings. 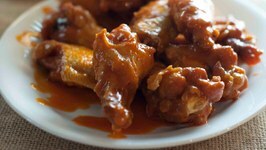 These are so delicious your chicken wings never tasted so good. 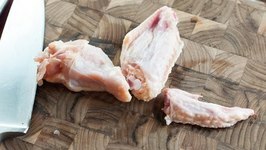 Cutting wings for hot wings is so easy to do. I know that once you give this a try you will doing this yourself very soon. Hot Wings are delicious, but how about some tasty spicy hot wings. 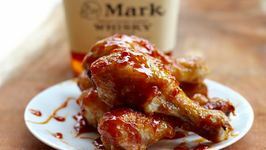 I can how you how to add a little spice to your hot wings. Looking for the PERFECT appetizer to make for Superbowl?! Look no further!! These wings are insanely easy AND healthier because you're baking them. Baked Honey Mustard Buffalo wings that are packing in the flavor and so easy to make! 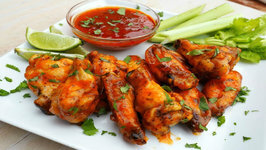 If you dig that sweet- hot-spicy combination then these wings will rock your world!! ..
Hey Guys! 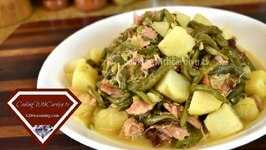 I wanted to give you all some tips on how to prepare some of your meals in advance to make things easier on yourself. 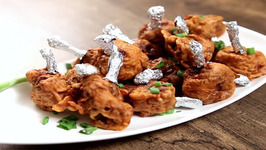 In this episode of Food Fest, Jonny shows you how to make spicy buffalo wings. They're really easy to prepare and your friends will love them!